Check out the launch trailer for The Inpatient! Want to find out more about The Inpatient? Nik Bowen, one of the Game Directors at Supermassive Games, tells you more.. Anyone familiar with Until Dawn will recognize the imposing sanatorium but this time you’ll see everything as it was during its 1950s heyday. 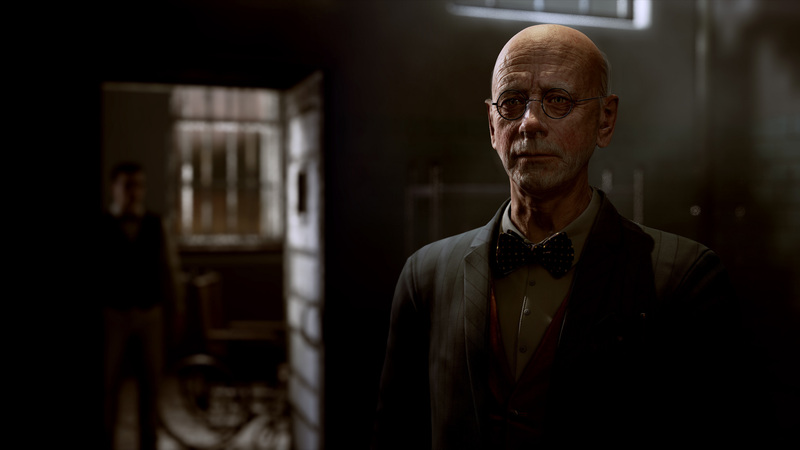 For newcomers to the story, don’t worry – you don’t need to have played Until Dawn to be able to enjoy The Inpatient; it’s an entirely standalone title with a brand new story and cast of characters to meet. 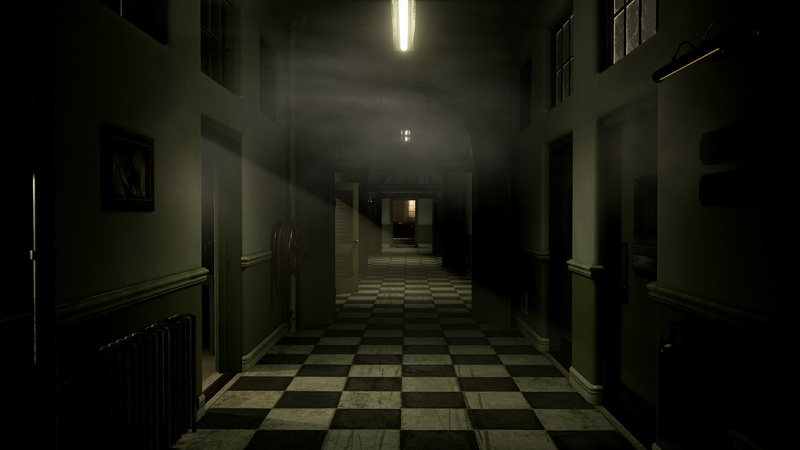 The Inpatient begins with you being questioned by Jefferson Bragg, the mysterious owner of the sanatorium. He claims he’s trying to help you, but should you believe him? This is the beginning of your disturbing journey, as you discover who you are and piece together why you are in the Blackwood Sanatorium. Over the course of the game you’ll meet a variety of interesting patients and staff, each with their own motivations and agendas. How you react to these characters and the choices you make will have profound and dramatic consequences for how the story unfolds. We’ve designed everything so that it really feels like you are in the game. If you look down you’ll see your body, hands and feet. You can also speak out loud to engage with the characters. 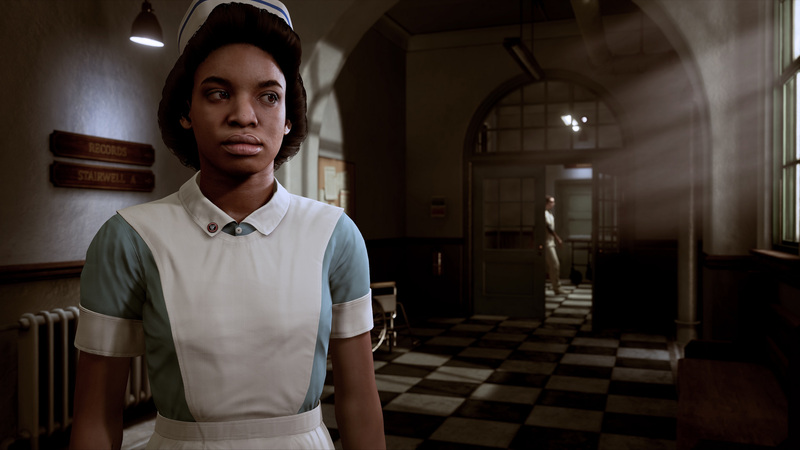 With The Inpatient, we used psychological horror themes to infiltrate the player’s subconscious and draw them further into the story. Our team spent a lot of time working to create a sense of isolation and fear, making extensive use of immersive 3D binaural audio to complement the amazing visuals and further transport them into their unfamiliar new home. We also worked closely with Until Dawn scriptwriters Larry Fessenden and Graham Reznick to create a truly absorbing script that really brings the story to life. The result is an incredibly immersive experience. Returning to the Until Dawn universe was exciting for us. The Sanatorium is an iconic location and it has been amazing to revisit this imposing space. Experiencing this in PlayStation VR is incredible – it really feels like you’re there.